Alex graduated from Leeds Beckett University with a Master of Osteopathy degree. He enjoys treating and managing a wide variety of complaints with a keen interest in sporting injuries. Alex enjoys treating all kinds of neuro musculo-skeletal conditions and tailoring management plans to each individual’s needs. The use of gentle, structural techniques along with the integration of exercises and advising on lifestyle changes into management aims to get you back to your best as quickly as possible. Giving patients the ability to manage their own condition at home can reduce recovery time and reduce the chances of reoccurrence. Postgraduate courses in acupuncture and ROCKTAPE application have added to the wide range of techniques and treatment approaches already offered. 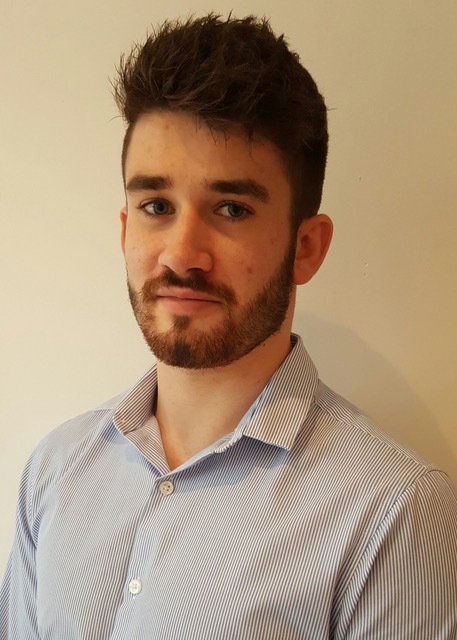 “Experiencing first-hand the job of an osteopath and other manual therapists through a sporting environment, opened my eyes to the amazing changes that can be made with hands on treatment. Many rugby injuries as a child meant that I had a lot of time to see and experience this. Coupled with my fascination of the human body, I knew that this was the job for me from a very young age. I also enjoy the aspect of meeting new people within osteopathy and seeing them progress and get back to their fighting best. I feel that getting to know someone allows me to advise on more than just a structural level. Altering and advising on different parts of a patient’s lifestyle can make all the difference and help to maintain changes undertaken in treatment sessions. Since starting my training, I have felt strongly that no two patients, even if the diagnosis is the same, are ever identical. This pushes me to make sure that each patient receives tailored management to best suit his or her needs, current lifestyle and overall goals.